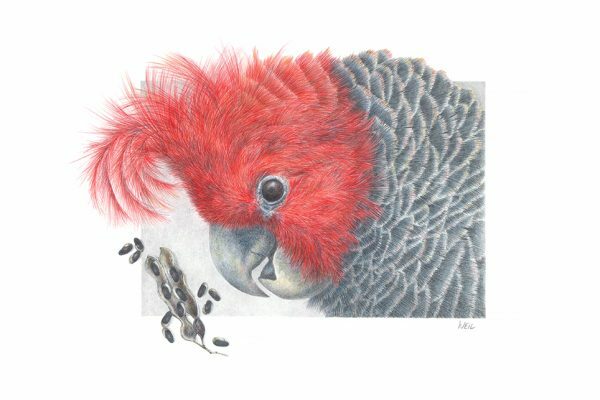 Linda Weil – Queensland Wildlife Artists Society Inc.
Linda Weil is a professional artist with over 30 years’ experience in drawing using a variety of mediums. She began her career as Artist /Illustrator for a variety of national magazines and now exhibits her work in a galleries and exhibitions throughout Australia. 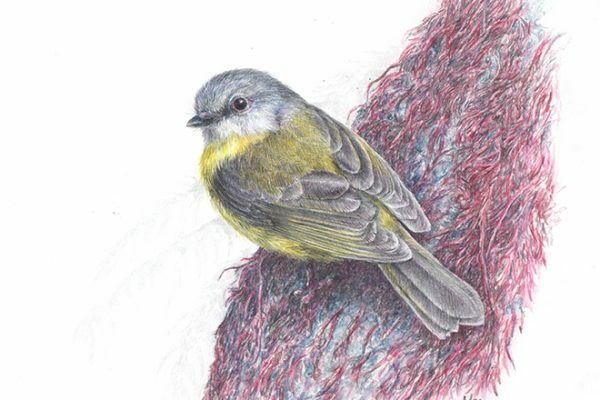 Her engaging and detailed drawings of animals, pets, wildlife and nature studies have won numerous awards. Her work has been featured in the 2016 and 2017 Australian Geographic calendar. 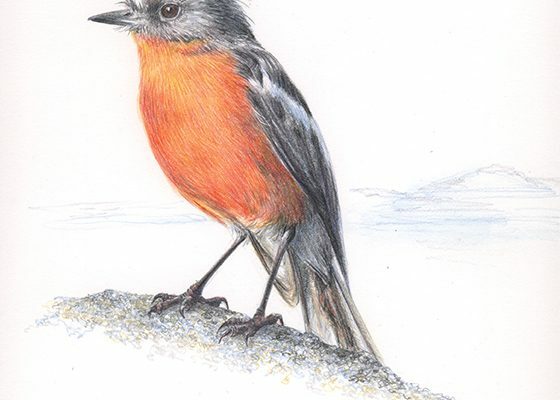 She has authored and illustrated ‘How to Draw Lifelike Animals’ and co-authored ‘The Art of Drawing Animals’ for the well-known international art publisher, Walter Foster, as well as creating unique drawings promoting Derwent pencils. Linda teaches regular drawing classes locally in Victoria, as well as private tutoring sessions and workshops around Australia. Full resume and work examples can be found on her website.